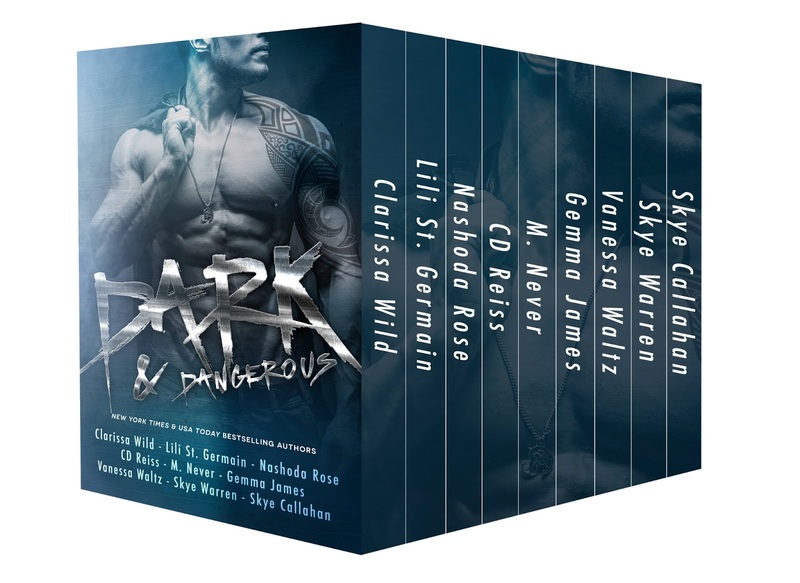 These books cost over $20 to purchase separately, but you can get them now for only $0.99! So grab this deal before it’s gone! He was charming, powerful, intoxicating. Accepting his advances might be the last mistake I’d ever make. Now I’m trapped in his basement, completely at his mercy. 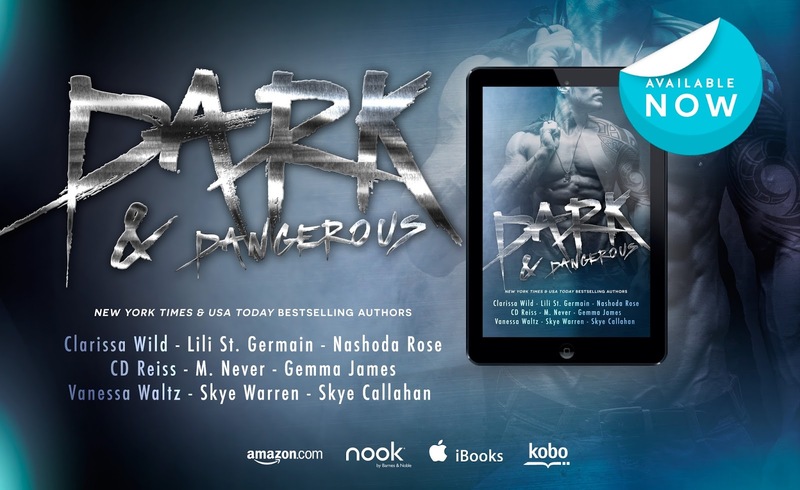 This entry was posted in Alphas Alphas and more Alphas, Anthology (Box Set), Dark Romance, NEW RELEASE and tagged CD Reiss, Clarissa Wild, Gemma James, Lili St. Germain, M. Never, Nashoda Rose, Skye Callahan, Skye Warren, Vanessa Waltz. Bookmark the permalink.